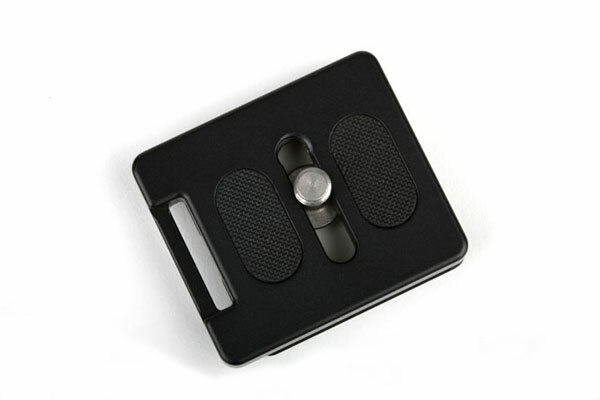 Add us to your facebook friends and we’ll keep you informed of new items, special offers and competitions. 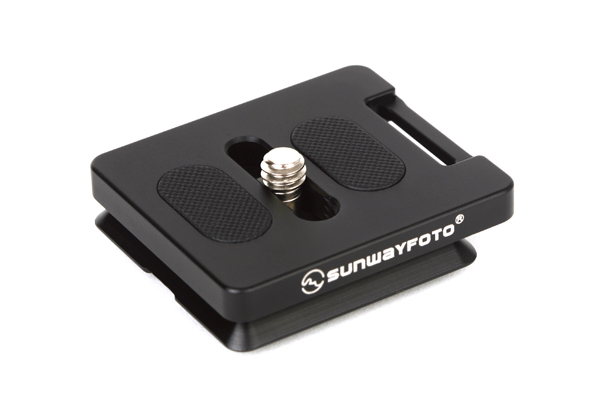 SUNWAYFOTO DP-39 universal quick release plate, one piece CNC cutting machined from light weight aircraft-grade aluminum, stain anodized surface finish for better abrasion and corrosion resistant. 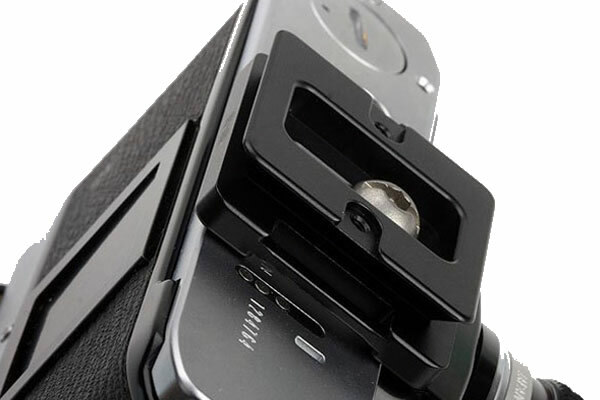 Arca-Swiss style, ideal for compact camera such as: Nikon D80, D90, D3000, D5000, D7000; Canon 400D, 500D, 550D, 600D etc. 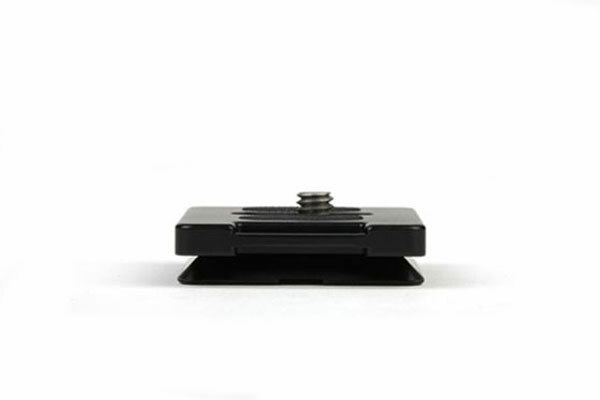 Well selective rubber grain cushion, prevents the paint from falling off or having scratch when the metal body of the quick release-plate is tightened with camera. 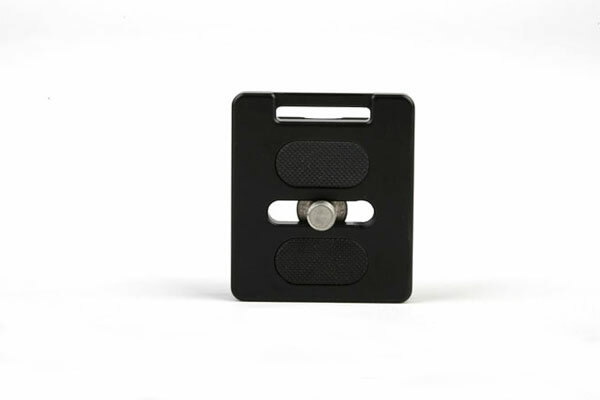 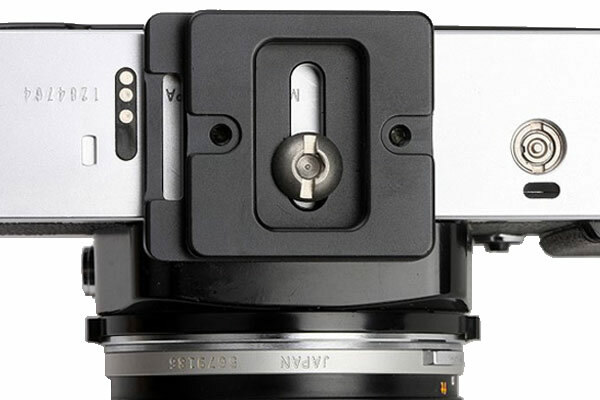 Meanwhile, this setting prevents the quick-release plate from shifting when it is used in vertical aspect.